The hugely popular Amateur Week golf tournament will be returning to Vale do Lobo between 21st and 27th January 2018 and bookings are being taken now to take part. Now in its 25th edition, the Amateur Week is one of the highlights on the golfing calendar in Vale do Lobo, attracting golfers from far and wide, all keen to enjoy the competition on the courses and camaraderie in the club house. A week of competition will be taking place between 21st and 27th January beginning with an induction day and followed by a welcome cocktail party. Various rounds and sub competitions will be taking place throughout the week culminating in an entertaining prize giving dinner and ceremony for golfers and partners. 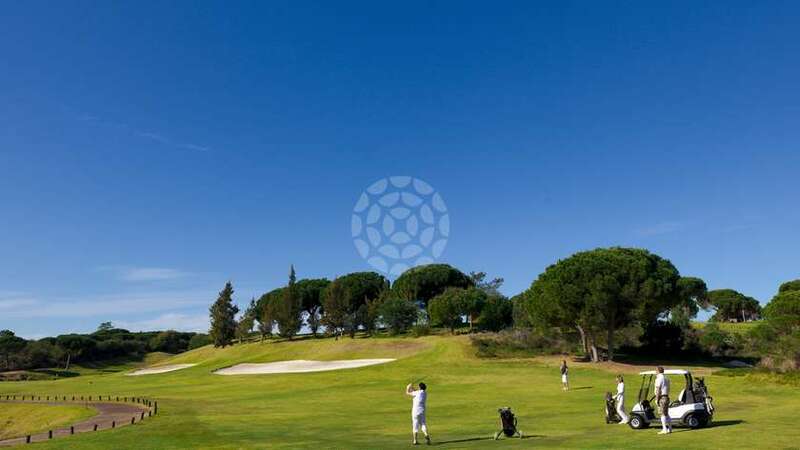 Join in the fun at the Algarve’s most popular tournament and take advantage of the special combined tournament and holiday packages including unlimited golf and fantastic accommodation options to combine a memorable golfing experience with a luxury break in Vale do Lobo.